The Student Volunteer Army (SVA) has achieved great strides this year in terms of securing highly valuable and resourceful sponsors. 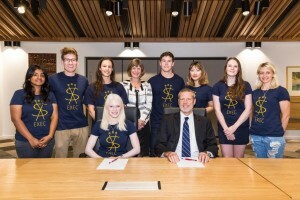 The SVA has recently formed a sponsorship with the University of Canterbury (UC) and is the only student club on campus to be sponsored by the University as a whole. 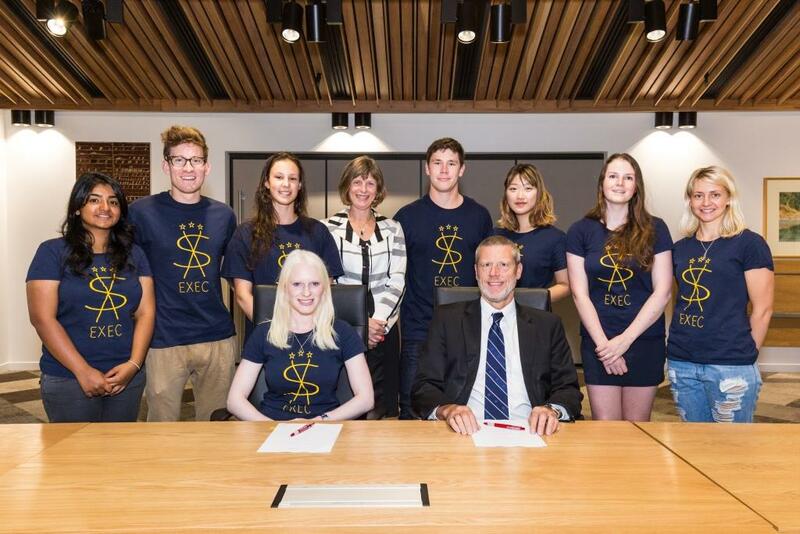 SVA has embarked with three new initiatives this year; The Legacy Project, The In-Schools Mentoring Program and being part of the Co-Curricular Record to facilitate degree specific volunteering opportunities. All projects are bound to have everlasting impacts in the wider community and the UC partnership is to support these projects amongst others, with an aim to reach the wider community through such initiatives. Earlier this year, SVA also managed to secure a sponsorship from City Care, the gold sponsor for 2015 with the mutual intention to reach and involve the wider community through outreach projects like Connect the Community. SVA has always held a reputable image and has constantly worked towards upholding it. I think I speak on behalf of the entire executive panel (the strong 23 member panel!) when I acknowledge that it is a matter of honor and great pride to be chosen to lead SVA to begin with and is humbling to be able to work with,to be recognised by and be graciously supported by such distinguished, leading institutions in the community. Did you check your UC live email last night? Stress free tips from you guys! The chance to win a CU torch key ring! 2015 UC Sport Uni League Registrations are now open! 4 – Teams can register and pay for their team all in one go here. Also, check UC Sport’s Facebook pages (UC Sport and UC Sport Competitions) to stay up to date with all things Sport at UC!